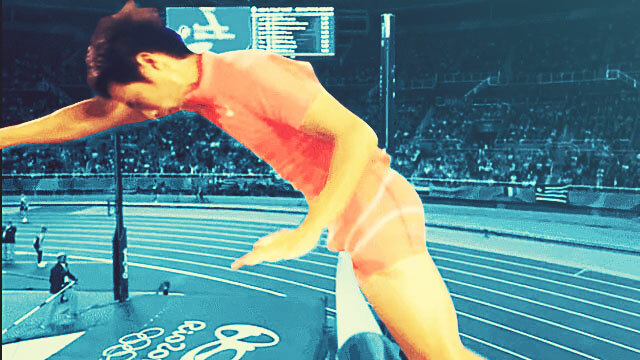 What are the odds of two athletes from entirely different worlds having competed in the past, with one winning convincingly at the other's—let's say—sport? That seems to be the case with Olympic swimming legend Michael Phelps and NBA journeyman Kris Humphries. Following Phelps' historic haul at the ongoing Rio 2016 Olympics (five gold medals, 23 in total), scribes are digging everything that they can write about this legendary son of Poseidon. The 12-year NBA veteran, who has bounced around the league (eight teams) during his career and whose whirlwind romance with Kim Kardashian made waves more than his play, actually lorded over Phelps in the latter's field back in the day. 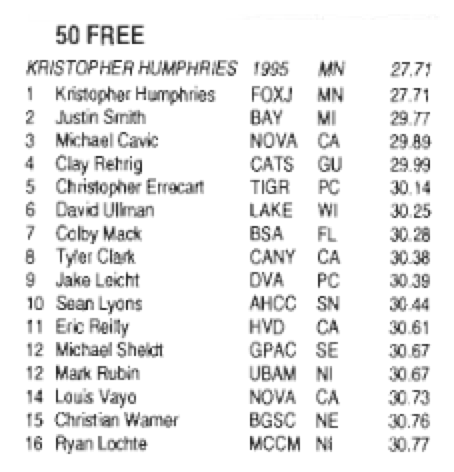 While Michael did register the fastest 100-meter butterfly time for his age class (10 years old) in 1995, Kris had himself a more dominant run—recording the fastest times in six other events in the same year: 50-meter freestyle, 100-meter freestyle, 50-meter butterfly, 50-meter backstroke, 50-meter breaststroke, and 200-meter individual medley. 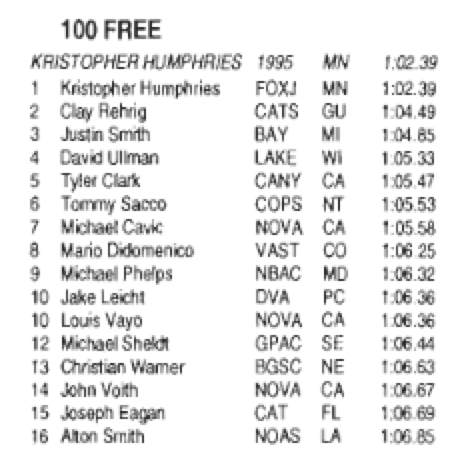 Humphries also clocked Top 10 times in all race categories (nine, including three that are age-bracket), and held the 50-m and 100-m freestyle youth records for over 18 years. 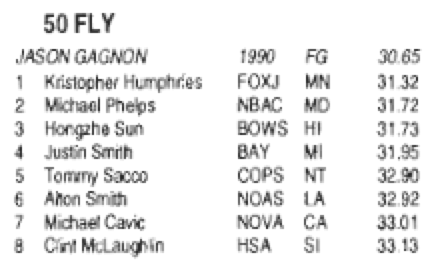 Noticeably, there were two other future Olympians in their age bracket—Ryan Lochte and Milorad "Mike" Cavic—which says a lot about Kris's aquatic prowess. 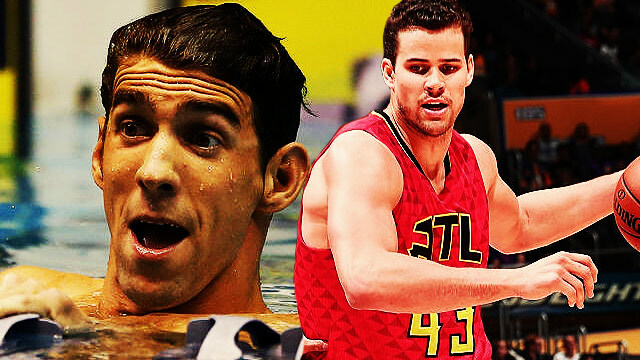 Humphries, in an interview with People magazine, stated that he got "a little burnt out" in competitive swimming, hence the shift to basketball.